This study examines how work motivation, specifically intrinsic motivation, identified motivation, introjected motivation, and external motivation, influences service employees’ job performance. The explicit purpose of this study was to reveal the mechanism through which work motivation affects the job performance of service employees. Working with a sample of 281 hotel employees in South Korea, structural equation modeling was employed to test research hypotheses that the four types of work motivation influence service employees’ job performance by incorporating the mediating variables of service employees’ job creativity and customer orientation. 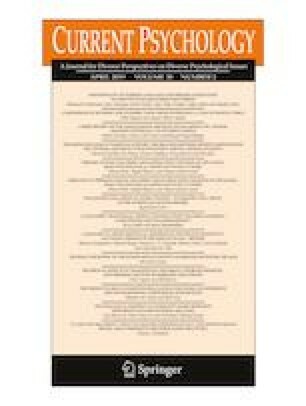 The results of this research suggest that intrinsic motivation and identified motivation are positively related to service employees’ job creativity, while external motivation is negatively related to service employees’ job creativity; service employees’ job creativity is positively related to customer orientation; customer orientation is positively related to job performance. Furthermore, the relationship between intrinsic motivation/identified motivation and job performance are sequentially and fully mediated by service employees’ job creativity and customer orientation. This study attempts to develop an understanding of the underlying mechanism through which work motivation affects service employees’ job performance through job creativity and customer orientation.